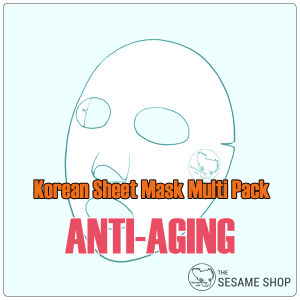 Sleeping mask to soothe, hydrate and unclog the pores. 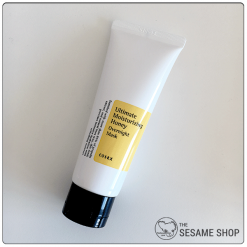 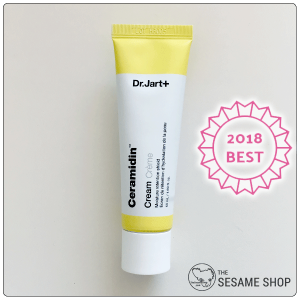 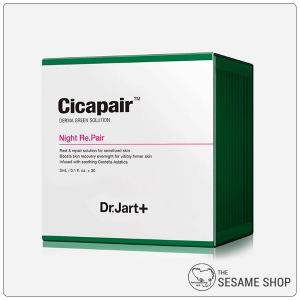 Cosrx Low pH BHA Overnight Mask contains 50% Centella Asiatica Leaf Water and 0.9% BHA to gently exfoliate while soothes the skin. 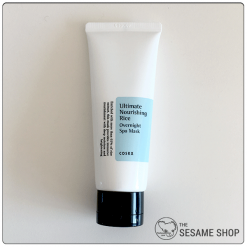 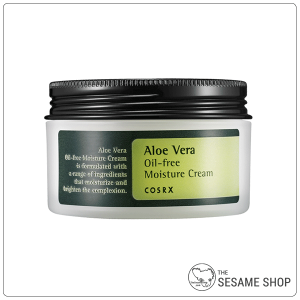 The gentle exfoliating action of BHA helps to unclog the pores and reduce blackheads. 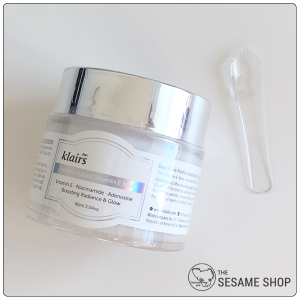 The mask locks the moisture within the skin overnight for long-lasting hydration for the entire night. 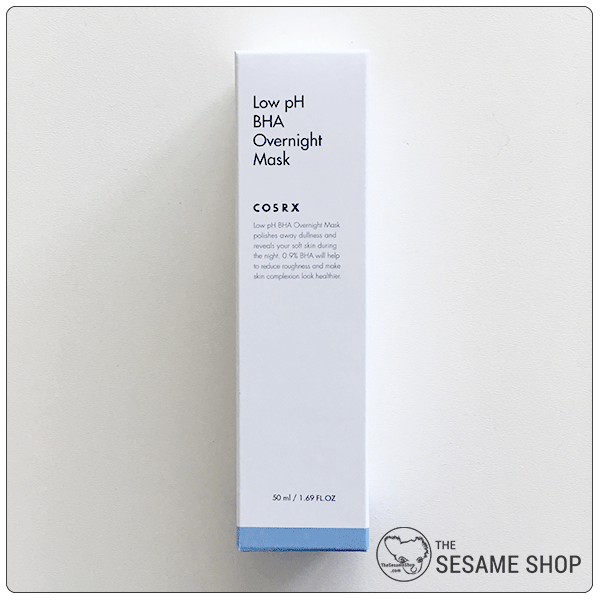 Wake up to soft, supple and clear skin with the Cosrx Low pH BHA Overnight Mask. 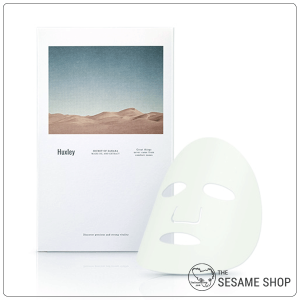 Apply the mask as the last step of your skincare routine. 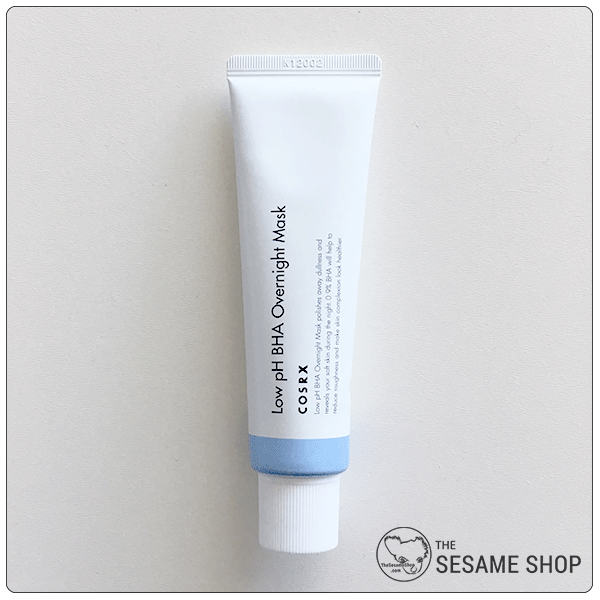 Leave overnight. Wash with lukewarm water in the morning.